I love the sun more than most and am certainly trying to enjoy it while it lasts. With a busy summer ahead, including; moving my studio within Rogue Artists’ Studios this week (I will now be located on the 4th floor), installing new work within the woodlands for Kendal Calling Festival at the beginning of August and taking residence at the Merz Barn in early Autumn, it seems as though my summer will be a lively and enjoyable one! 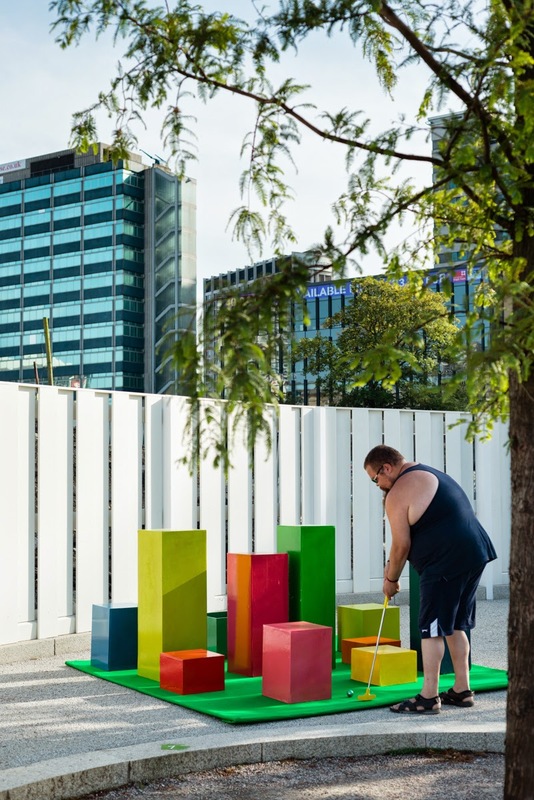 Putt Putt #2 is an outdoor exhibition of newly commissioned work that takes the form of a crazy golf course, including my new work. Located in the heart of Croydon, the exhibition brings together artists from across the country to provide a critical and accessible approach to contemporary art practice. Colour Intervals for PUTT PUTT #2 uses artificial neon plastic colours derived from cities to create a miniature cityscape maze. I have recently won a new commission to make outdoor light works for Kendal Calling Festival 2014. Kendal Calling is a multi-award winning music and arts festival set in the idyllic Lake District. In addition to plentiful music found across multiple stages, the festival has over nine years grown a reputation for featuring art pieces from disciplines ranging from large-scale sculpture to performance. 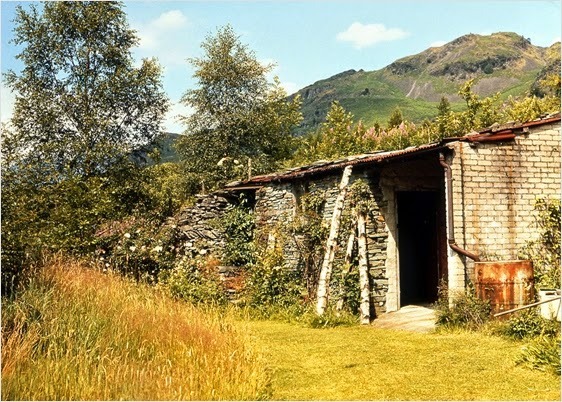 I will be artist in residence at Kurt Schwitters Merz barn for an exciting week in early Autunm. This residency will give me the opportunity to test new ideas in both the gallery space and the great outdoors. I will be unplugged for the week; I can't wait to show you the results of my time there. If you haven't seen or already got your copy, in May this year a reference book featuring many pieces of my work, The Language of Mixed-Media Sculpture by Jac Scott, was published by The Crowood Press. This volume is both a global survey and a celebration of contemporary approaches to sculpture formed from more than one material. 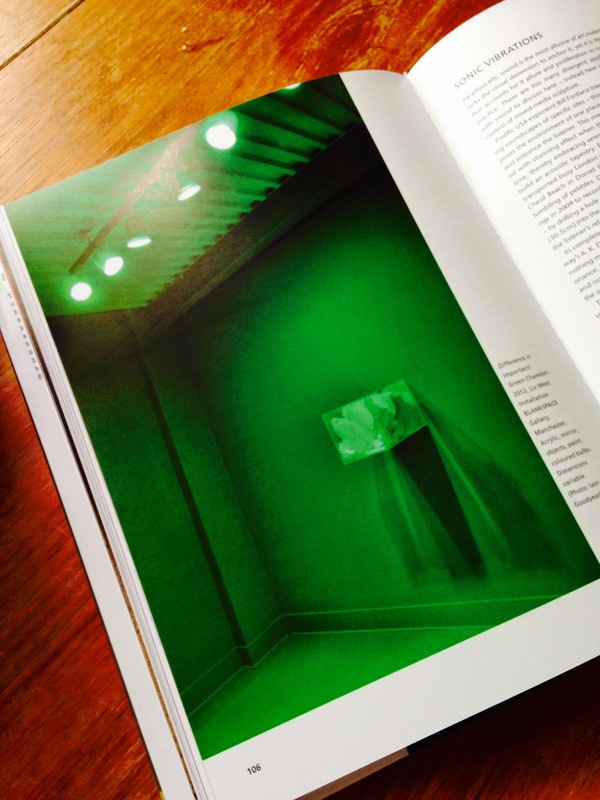 The book features 28 international artists working across all mediums. It profiles the discipline in all its expanded forms: illustrating that sculpture in twenty first century is not something solid and static but rather a fluid interface in material, time and space.